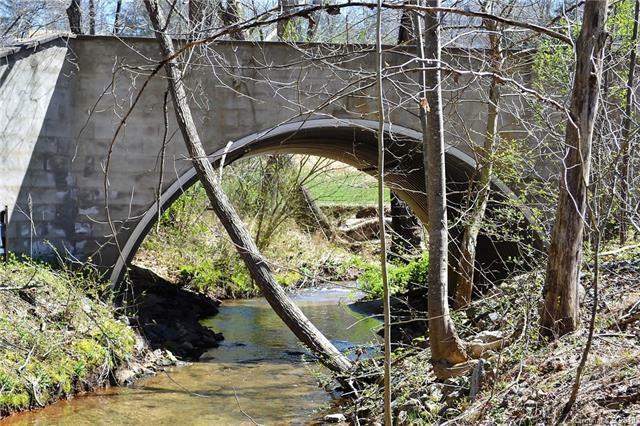 Follow the paved winding drive across Sandy Run Creek to your own 13.21 acre woodland oasis in the City of Morganton! 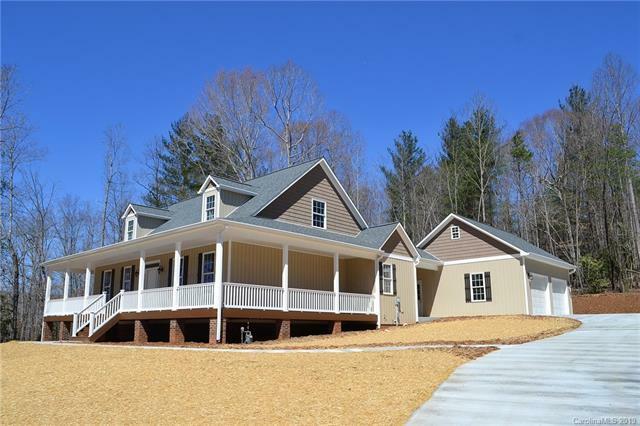 Secluded new construction 3BR plus loft/2.5BA farmhouse with breezeway to detached 24 X 24 garage is hidden away at the back of The Meadows. The beauty is in the details...wraparound covered porches, wide plank oak flooring throughout, 9' ceilings with moldings, soft close shaker cabinetry, Hidden Treasure granite, kitchen island with seating, motion-activated under cabinet lighting, gas range, formal dining, Great Room, chiseled marble vessel sink in powder room, mud/laundry room, and luxurious main level master suite. Full unfinished walkout basement is plumbed for another bath. 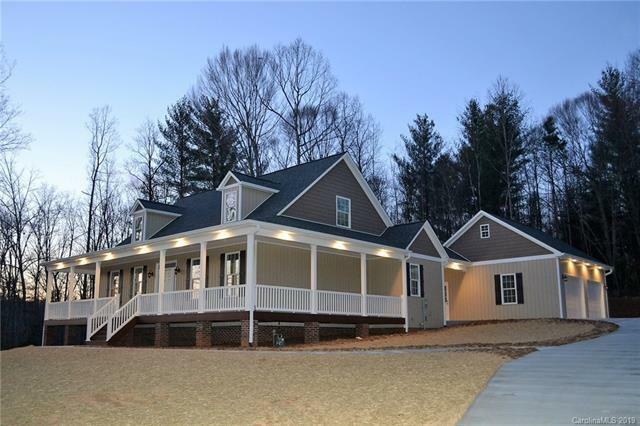 Dual fuel natural gas/heat pump on main level, heat pump on second level, Rinnai tankless hot water. 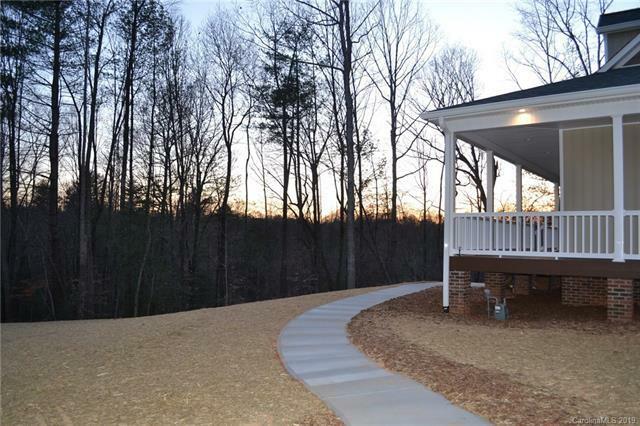 The location is perfect: minutes to downtown Morganton or I-40.